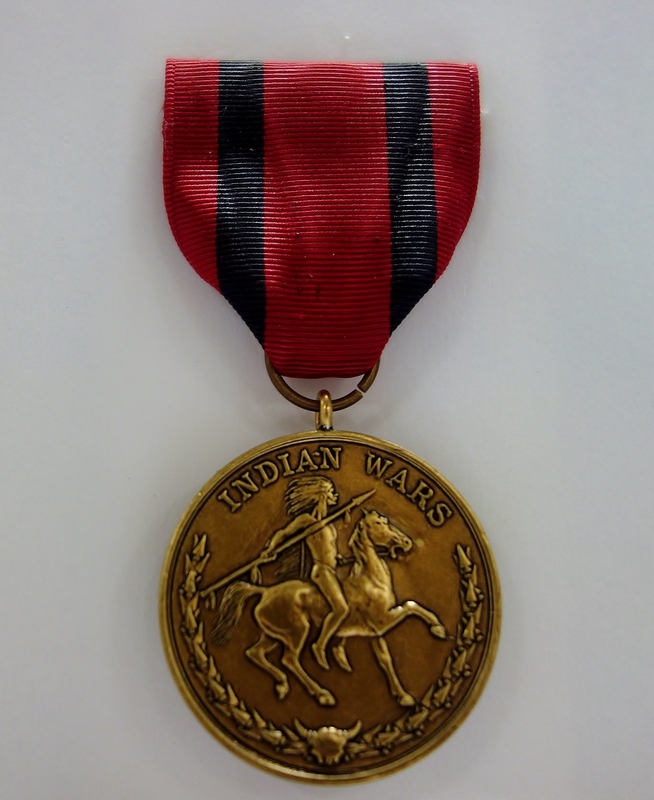 Following Congressional approval on January 11, 1905, the Indian Wars Campaign Medal was authorized for wear by US Army personnel via General Order 12 in 1907. The medal was awarded for service in a variety of campaigns and engagements against Indian tribes throughout the western states between 1865 and 1891. Tags: Indian Campaign Medal, Indian Wars, Indian Wars Campaign Medal, Military Medals, US Army, US Army Medal. Bookmark the permalink.